Fox 13TL is a kingpostless wing that combines performance of a Discus T with simplicity of construction and quickness of rigging and de-rigging of a Fox T. No kingpost means that you can store the wing in hangar while it remains fixed to the trike. Fox 13TL has got one really unique design feature: it can be quickly set up on a trike from being folded to 5.1 m. This allows to store the trike with the wing on it in a really limited space in a hangar or even in a garage. 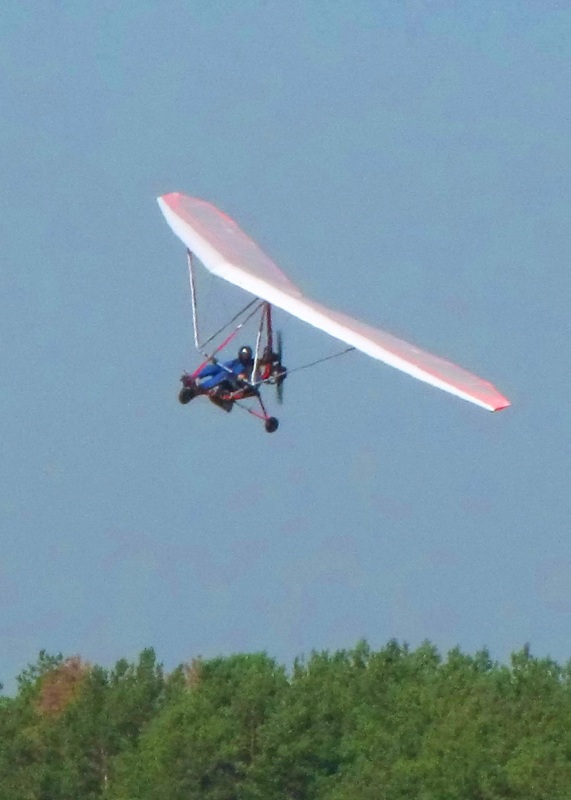 Setting the wing and the trike up for flight takes about five minutes. 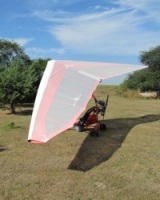 Outer leading edges are just inserted into the main leading edges, without pins, with sail put directly on the LE caps, that makes it possible to easily remove and de-rig the wing to a 3.5 meters long package, while leaving the wing still attached to the trike. Minimum speed with hook in weight of 150 kg (a trike and a pilot) is surprisingly low – 37 km/h. Cruise speed is around 60 km/h and maximum speed is 90 km/h. 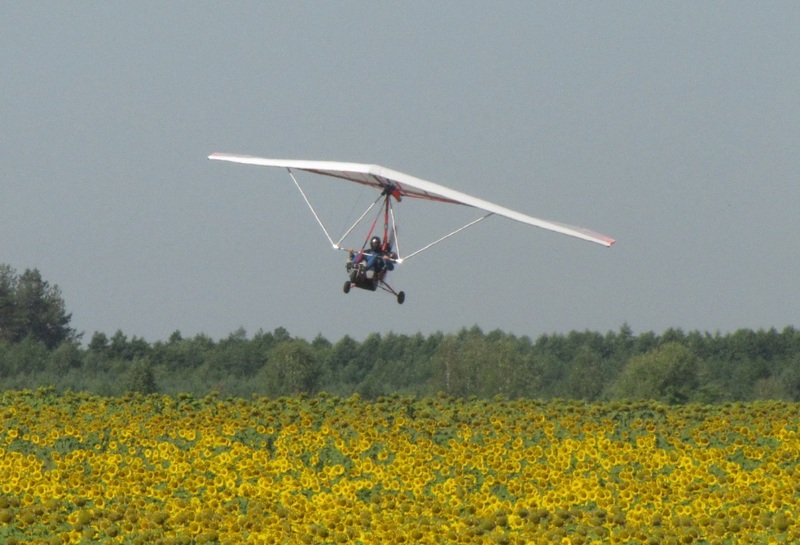 Climb rate of a Fox 13TL powered by a Polini Thor 250 (36hp) is 3.7 m/s with a 90 kg pilot. It is almost the same as a Combat 12T has with the same engine. 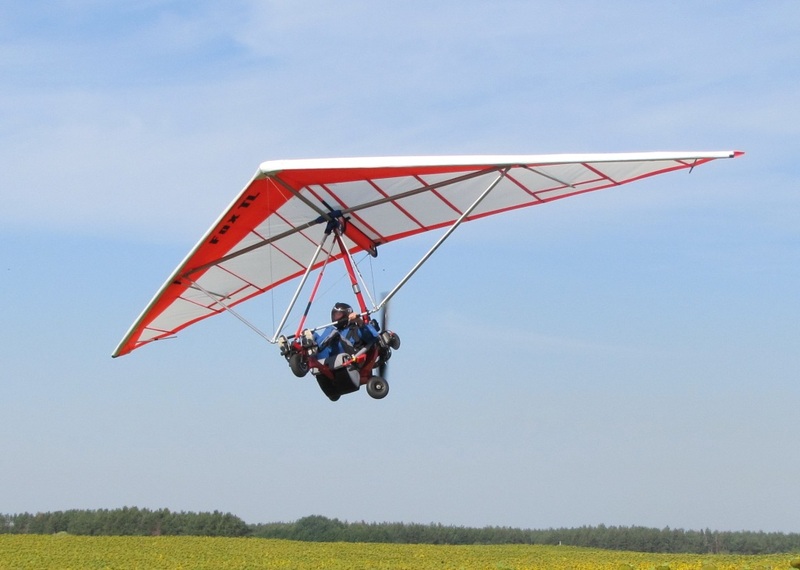 With all the features mentioned above combined with glide ratio better than that of a Fox T and maximum speed similar to a Combat T, the new Fox 13TL is ranked as the most outstanding wing in the line of Aeros nanolight trike wings. * - Airspeed measured with Aeros ANT nanolight trike and CorsAir M25 engine.